Are you saddled with overcoming stage fright and camera anxiety? Many Loan Officers find themselves reluctant to use video marketing because they have stage fright and camera anxiety when it comes to recording and sharing videos as part of their mortgage marketing strategy. 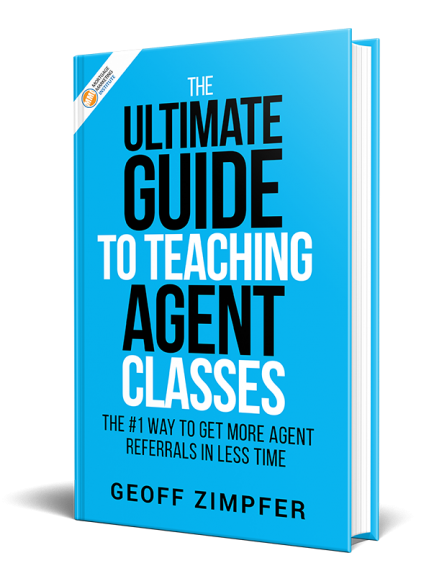 How do you get noticed and get referrals from agents (and others)? You have to rise above the noise and “sea of sameness” among your fellow Mortgage Loan Originators. You rise above the noise by doing things that allow you to get noticed. This means doing things other Loan Officers aren’t typically doing, or doing consistently to make a difference. My friend Wade Vander Molen is a Title Insurance rep in the Washington DC are. 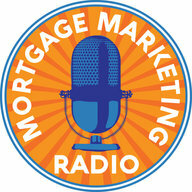 He was a featured guest on the Mortgage Marketing Radio Podcast Episode #2. You can listen to that episode on iTunes here. I’m sharing the latest video Wade posted to his blog, YouTube and other social channels because it’s an excellent video marketing case study in how to add value to your referral partners with a simple 5 minute video. You’ve heard me say before you need to put the law of large numbers to work in your favor. Video marketing is one of the best methods for achieving a one-to-many result. Meaning, consistently creating relevant videos with content helpful to your target audience is a proven way to maximize your reach and position you as a thought leader. I’ve heard from Loan Officers and agents alike they have anxiety issues with being on-camera, the right lighting, sound equipment etc. but they KNOW video is a powerful medium and they feel they’re missing out by not using video in their overall marketing mix. What’s great about this video from Wade and his blog that provides event more helpful content? 1) He’s connecting in a real, authentic way. 2) He’s being a go-giver, adding value with helpful content. 3) He’s rising above the noise and standing out from his competition, not letting excuses stop him. 4) He’s got a clear call to action in the video (as you’ll see). 5) This is not Wade’s first (or last) video. He’s consistent. It’s simple. Pick a relevant topic. Work up some notes, script it out. Point, click, record, upload, share. What’s your biggest fear, concern or challenge in using video marketing? You don’t like how you look on camera? Confused by the tech options? Not sure what to say? Leave your comments below. We want to help produce content and videos to help you overcome any obstacles to getting started with video marketing in your mortgage business.